German Chancellor Angela Merkel has bid farewell to her 2.5 million Facebook followers after deciding to shut down her page on the social network. 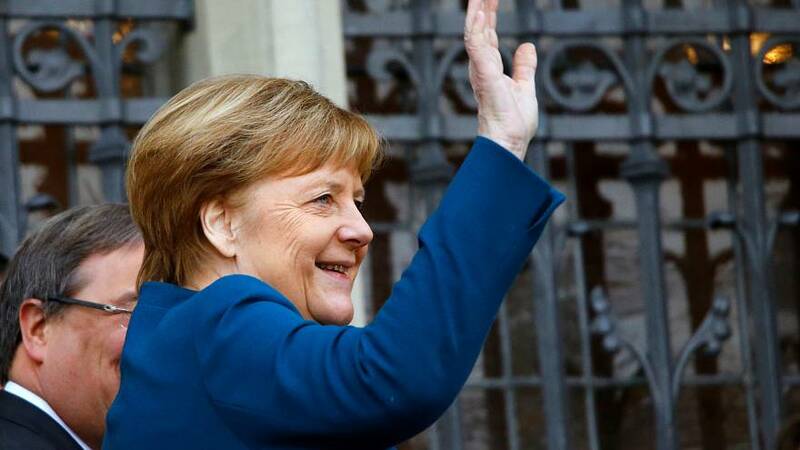 In a video statement shared on the page on Friday, Merkel attributed the decision to the fact that she is no longer leader of the Christian Democratic Union (CDU) party. "Today is the day on which I would like to thank you for all your support of my Facebook page," she said. "You know that I am no longer CDU president, so I will now close my Facebook page. But I would like you to continue following my work — my work as the chancellor. You can do that on the federal government page or on Instagram." Following a series of election setbacks, Merkel last year stepped down as leader of the CDU after 18 years at the helm. She has also confirmed that she will be stepping down as chancellor in 2021. "For the next federal election, I will not stand as federal chancellor nor as a candidate for the Bundestag, and... I won’t seek any further political offices,” she said in October. Merkel’s Facebook page has given followers an insight into her personal life, listing her love of opera, The Beatles and books by Russian writers Tolstoy and Dostoyevsky among her interests. The farewell video received thousands of comments from her followers, with a range of opinions. "You were my candidate for president," one wrote. "I don't support you! What you did and do in Europe and with your people is shameful," said another.